The extension has been well received by users, which is evident from the multiple 5 stars ratings on Joomla Extension Directory (JED). Totally new to JA Multilingual? Meta descriptions are more important than the meta keywords when it comes to SEO optimization of your Joomla site. This new version of JA multilingual covers this important part and auto translates the meta description and keywords while translating the article on the fly. For now JA multilingual component supports EasyBlog, K2 and Virtuemart. Support for more extensions would be released based on user requests. Joomla extension for translation - JA Multilingual also supports translating for K2, EasyBlog and Virtuemart. It is essential to reach out to a wide range of customers when running a global business. 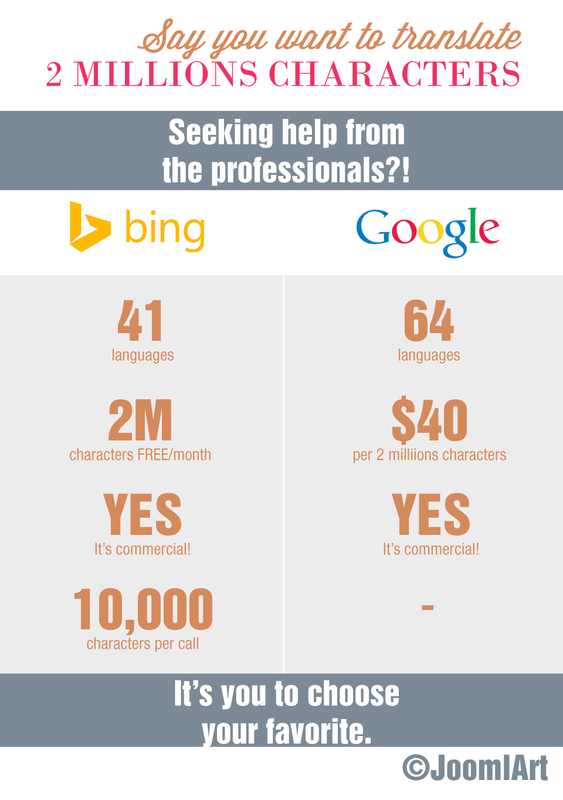 Creating sites in multiple languages is one way to attain that desire then. 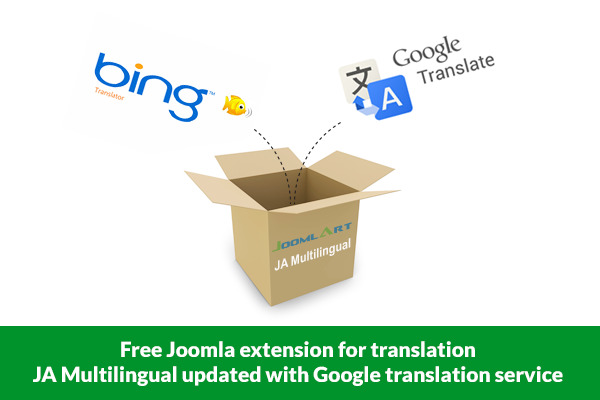 With JA Multilingual, setting up your Joomla multilingual site would now be quick and easy while eliminating any translator hiring cost or tedious translation process. *Sign in is required to download the component. But hey, you can always signup for a free membership! Hope this update helps improve your site translations. Help us spread the word by adding rating and unbiased review (what's good or bad about this extension) in the Joomla! Extensions Directory listing of JA Multilingual Component. Either positive or negative, We love them all equally.